You’ve heard the sayings…”You can’t buy happiness, but you can buy coffee—and that’s pretty close”…or “Everything gets better with coffee”…and of course, “It’s always coffee time.” These are just some of the hundreds of ways coffee lovers like to express their feelings for their drink of choice—bottom line: people love coffee. 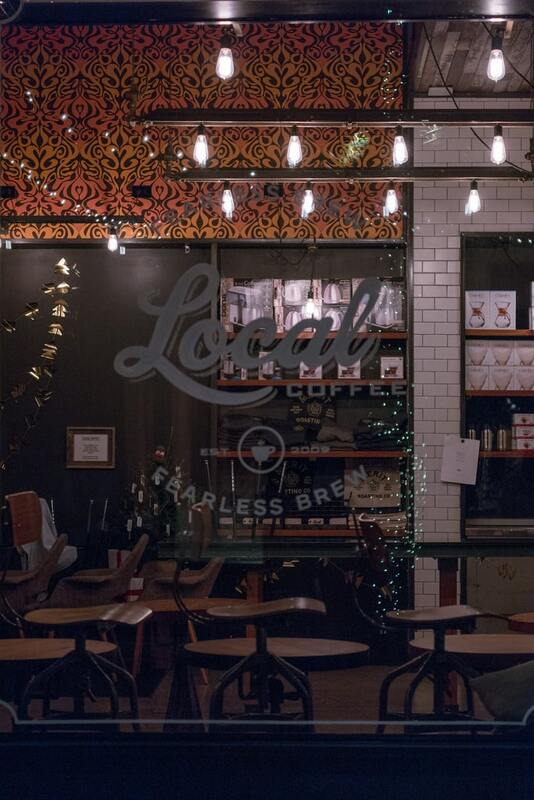 The city of San Antonio is stocked with its fair share of coffee lovers, and luckily, it’s also stocked with more than its fair share of local coffee shops. But, some coffee is ultimately better than others, so how do you decide where to pick up the best cup o’ joe? It’s a tough decision, but we’re here to help. We’ve complied a list of the Top 10 Best Coffee Shops in San Antonio. Open daily beginning at 7am on Monday through Friday, and 8am on Saturdays and Sundays, PRESS Coffee is located within the original carriage house to the historic Frost Bank mansion. Nestled in the up-and-coming “Midtown” area of San Antonio, PRESS seeks to serve as a creative hub for the neighborhood’s residents, professionals, and students. Many of the products they serve are local of Texas, including products from White Elephant Coffee Co. based in San Antonio. Their specialties also include French pressed coffee and traditional Italian espresso beverages. To learn more, visit PRESS Coffee. Known for being a mobile specialty coffee trailer, Theory Coffee Company serves locally roasted coffee out of Round Rock, TX. Focused on providing an American Traditional approach to specialty coffee preparation, Theory Coffee Company’s home base is located at 2347 Nacogdoches Road—but you can track the movement of the trailer on their website. In addition to locally roasted coffee, they also use low-temp pasteurized, non-homogenized milk from Mill-King, located in Waco, TX. For more information or to “track the trailer,” visit Theory Coffee Company. To plan your visit, check out Local Coffee. Well maintained and family-owned, Olmos Perk is not your regular coffee shop. With a very quiet and laidback environment, it’s the perfect place to enjoy a coffee while reading a book or getting some work done. There are small, private workstations with electrical outlets, as well as multiple group tables for collaboration. As far as the coffee goes, it’s pretty darn good—and so are the blueberry muffins. To find out more, visit Olmos Perk. Similar to Theory Coffee Company, MILA Coffee operates out of the trailer located at 2202 Broadway. Despite its small size, MILA’s coffee still packs a strong punch. With the motto, “Just the way it should,” this small shop specializes in Horchata iced coffee and Mexican coffee. They also serve a variety of donuts and other baked goods to help wash it down. If you’d like to make a trip to this tiny shop, you can learn more at MILA Coffee. Barrio Barista is located in the heart of San Antonio’s West Side, just a stone’s throw away from St. Mary’s University. Barrio is the ideal location for studying, hosting meetings or work group studies, or just taking a break to enjoy a good ‘ole cup of coffee. 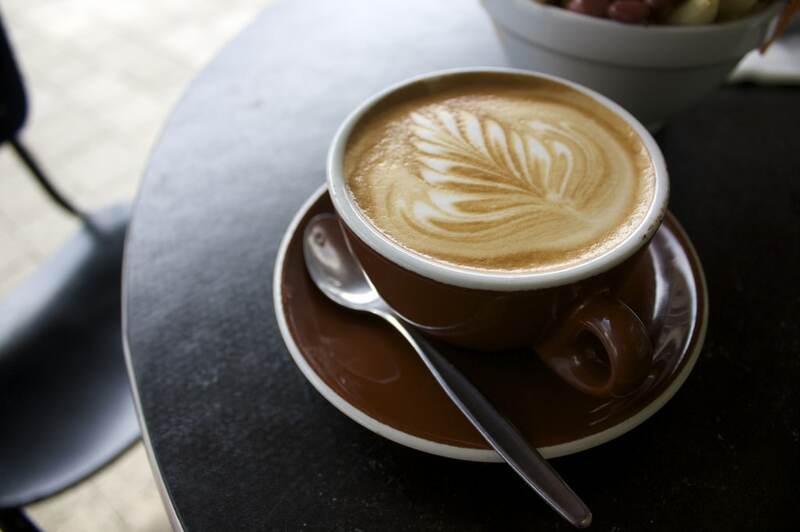 Barrio Barista is dedicated to serving the local community with their freshly roasted coffee and homemade creations. They not only serve coffee and breakfast, but they also have a lunch menu with burgers, sandwiches, and tacos. For more information, head over to Barrio Barista. Tucked into the River North area of downtown San Antonio, Rosella Coffee aims to be a community center that not only provides coffee, but also beer, wine and tasty food. Rosella also sells their coffee products online and in-store, as well as additional brewing items. With such a great location and a retro-style, urban décor, Rosella Coffee also provides the perfect space to rent out for events or company meetings. To learn more, visit Rosella Coffee. Estate Coffee Company is a small batch, craft coffee roaster and espresso bar located in downtown. 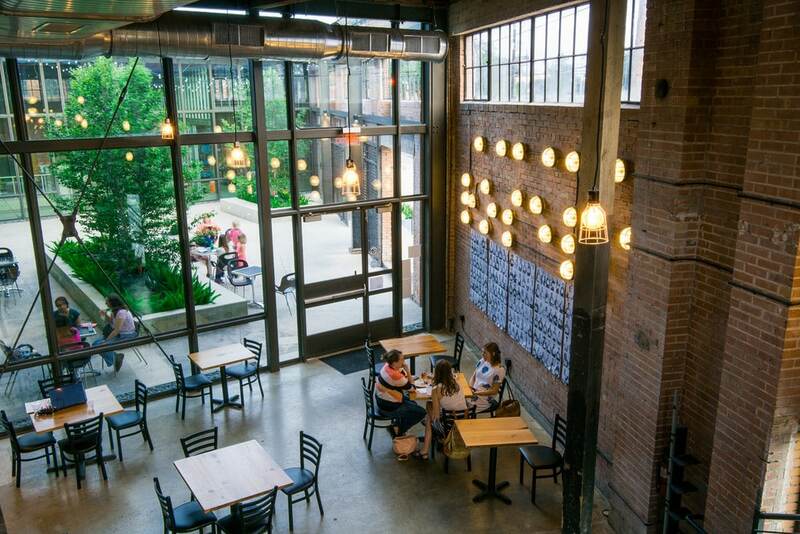 In their 1,200 square foot facility, they roast and brew their coffee front and center near their customers to allow viewers to feel involved with the process. In addition to their coffee options, Estate also offers loose leaf teas, such as chamomile, black tea with orange peel, and a chai blend. For more info about this craft roaster, check out Estate Coffee Company. With multiple locations scattered throughout Texas, this Austin-based company, Summer Moon Wood-Fired Coffee, quickly found a home in San Antonio. The owners of Summer Moon were inspired by the early American coffee roasters and the simplicity of their tools: brick, fire, and wood. With no instructions or guide, they built their coffee roaster from scratch, and dedicated themselves to perfecting their craft and learning about the natural affinity between coffee, wood and flame. 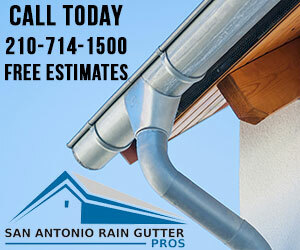 To find out more about their story or visit the local San Antonio shop, head over to Summer Moon Wood-Fired Coffee. 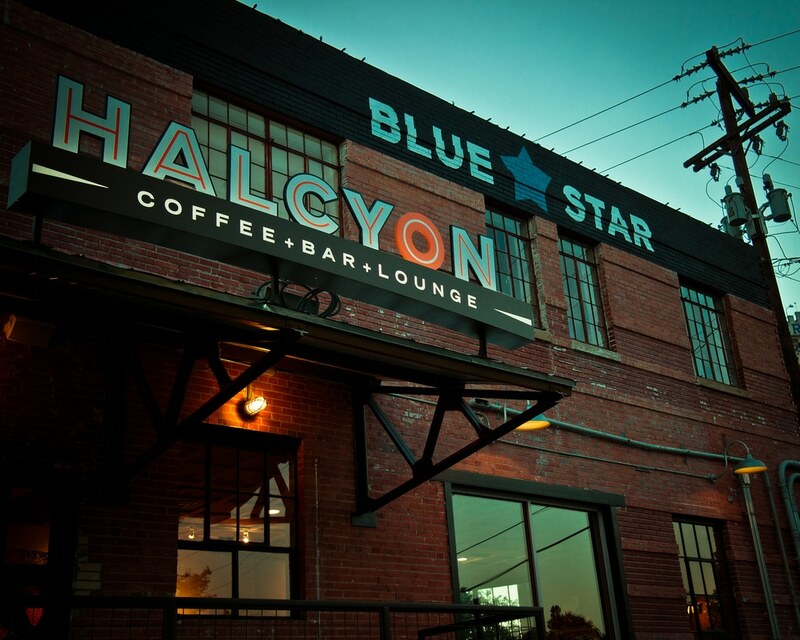 If you’re ready to find your “halcyon,” visit Halcyon. For more local favorites, check out the Best Local Sports Bars in San Antonio, the Best Local Breweries in San Antonio, and the Best Local Cocktail Bars in San Antonio.